Power Star Pawan Kalyan has once again reiterated that he will quit acting after 2, 3 films while speaking to a Telugu news channel just a while ago. Pawan said that he is determined to step into full-time politics by contesting in the 2019 general elections through his political outfit, Janasena. 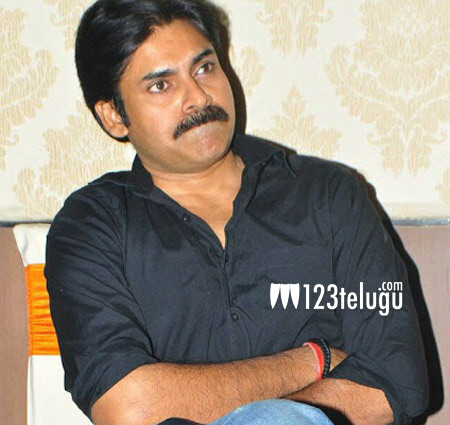 Pawan confirmed that his next two projects will be directed by his close friends, SJ Surya and Trivikram and also confirmed Raja Sardaar Gabbar Singh, the much discussed extension in the Gabbar Singh franchise. The Power Star also said that he has no personal differences with his brother Chiranjeevi, but accepted that he shares a contradicting points of view with his brother in politics.